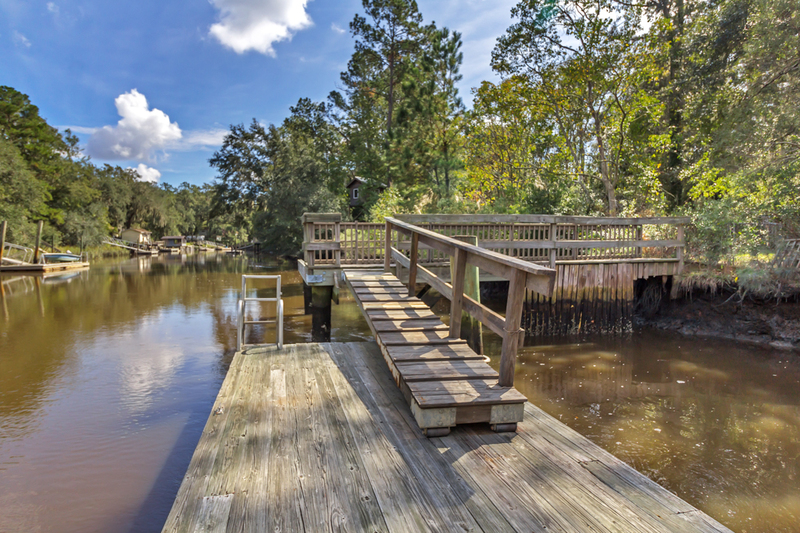 This is your opportunity to have your very own waterfront oasis! 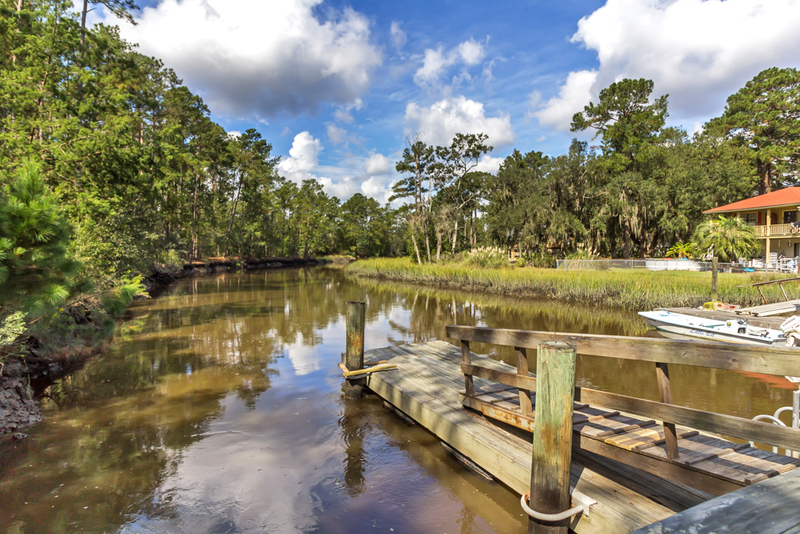 This 5bd/3.5ba property has plenty of room for entertaining and sits on a gorgeous 1.06 acre tidal creek double lot and includes a private dock! 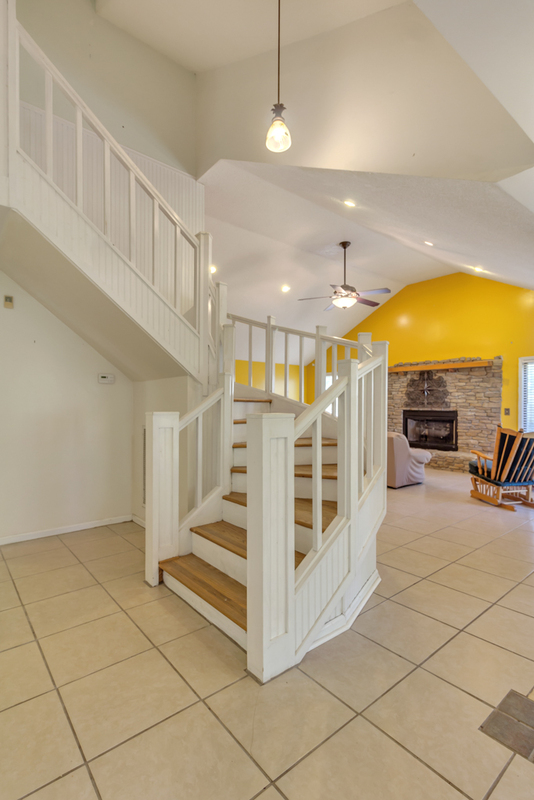 Lovely foyer entry! Vaulted ceiling and gas fireplace in living room! Huge sunroom! Spacious eat-in kitchen with breakfast bar island! 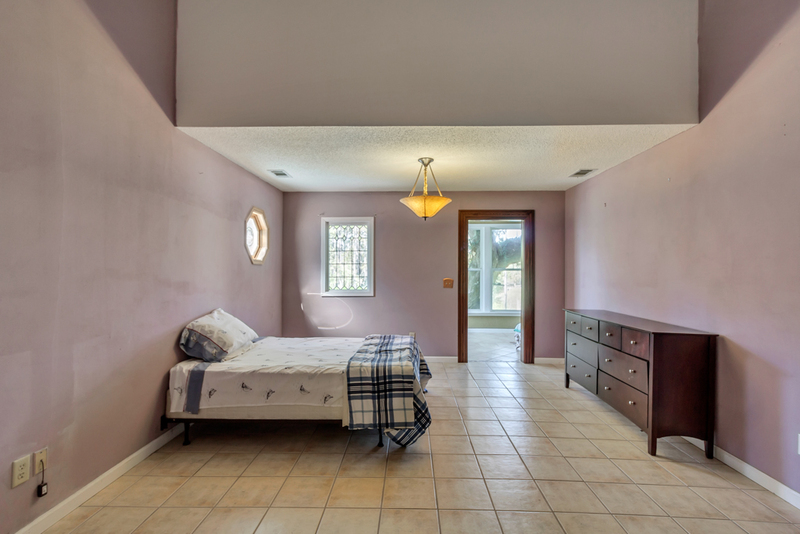 Master bedroom suite features a walk-in closet and separate sitting area with lovely views of the water! 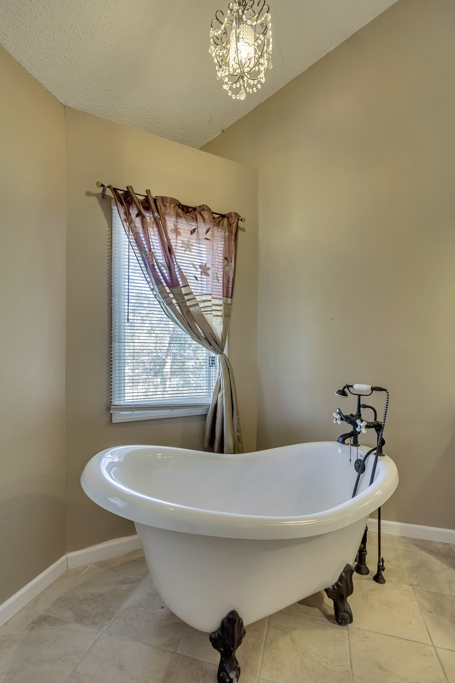 Updated master bath includes a clawfoot tub and separate walk-in tile shower! Finished loft area with built-in shelving! Fenced yard! Additional unfinished rec area on first floor! 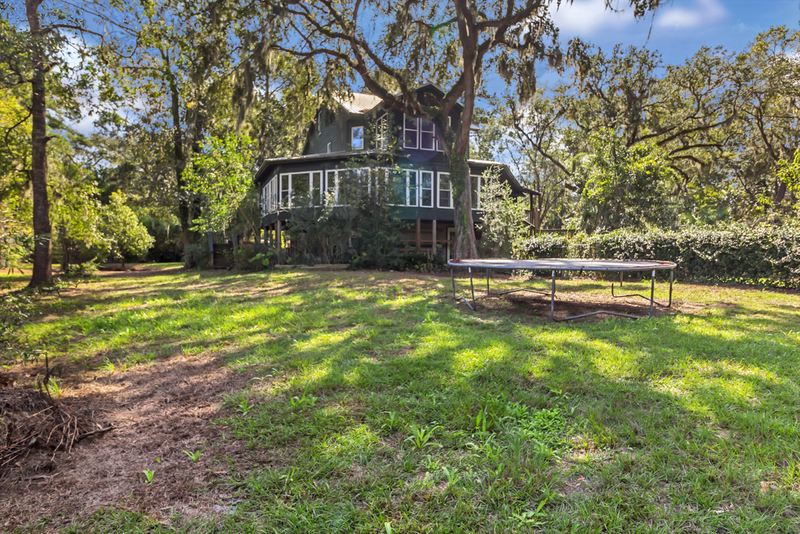 To view more information about this home in MIDWAY, GA, including pricing and pictures, click here! 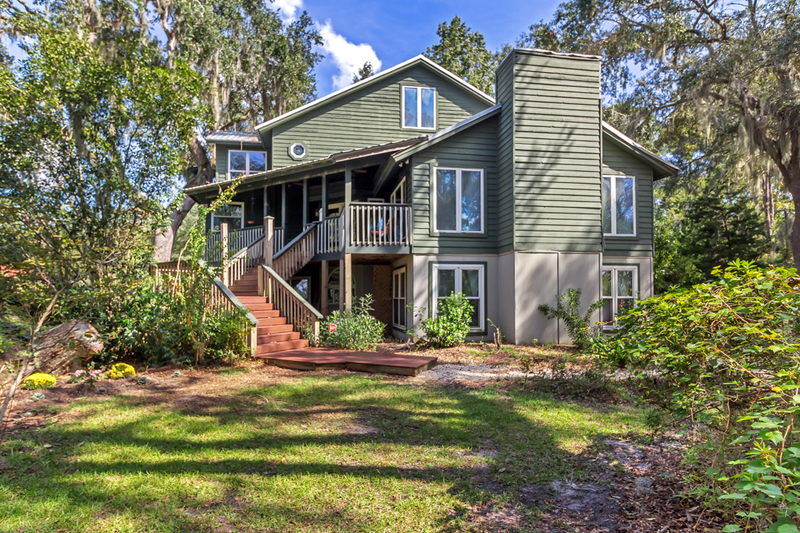 To view more information about 10 Pinetree Road Midway, GA, 31320, including pricing and pictures, click here!